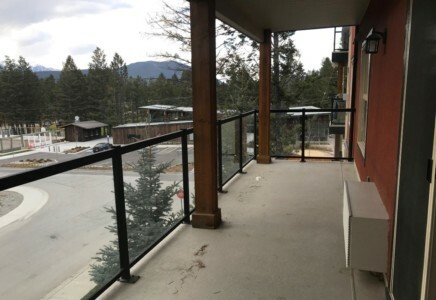 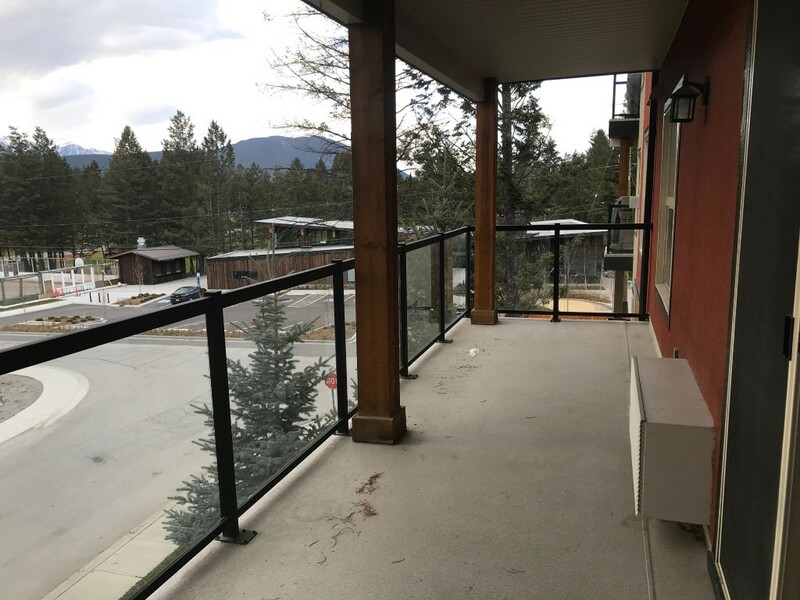 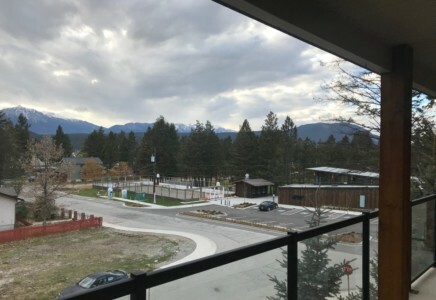 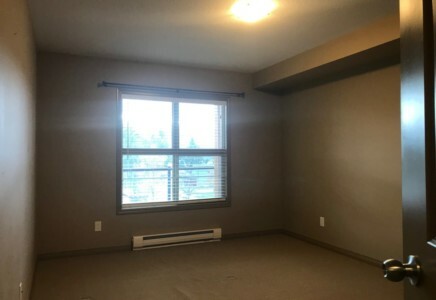 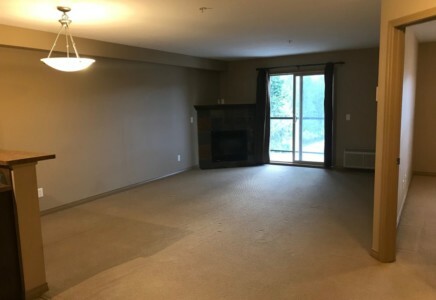 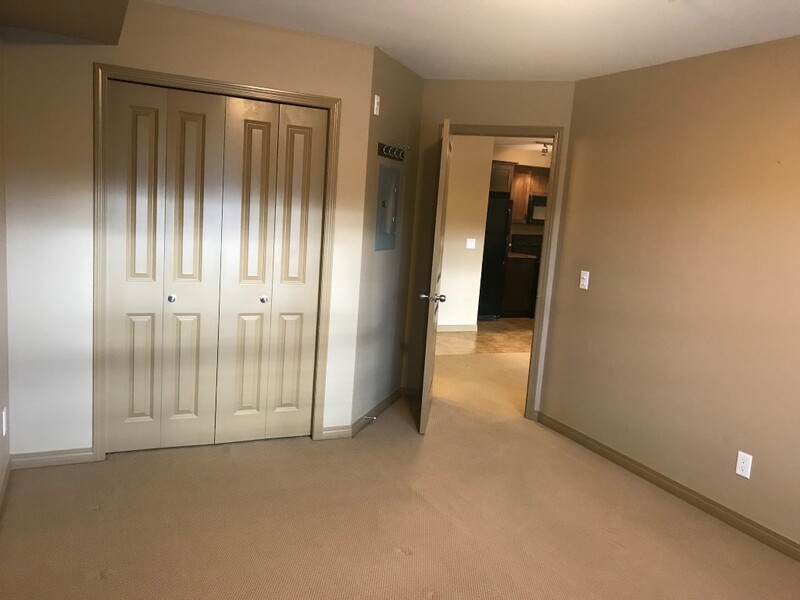 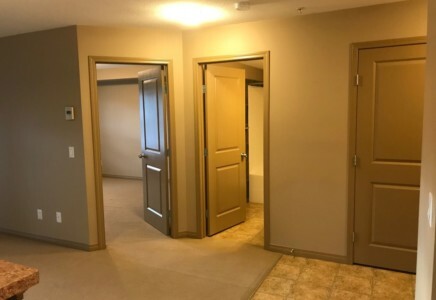 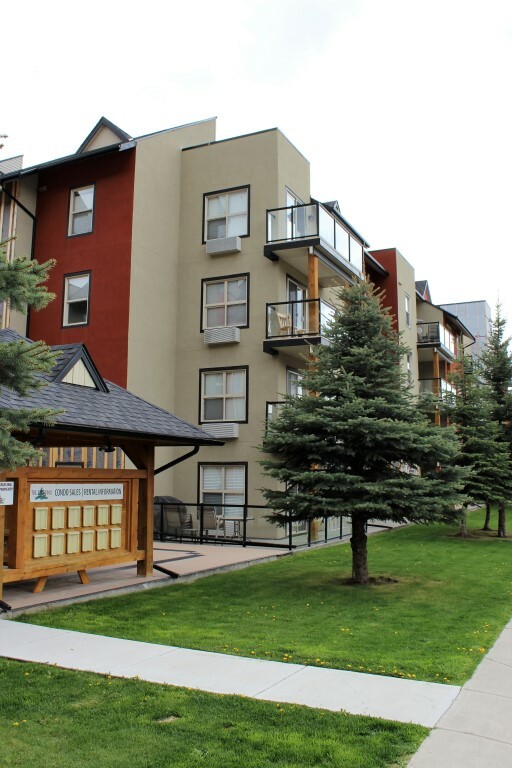 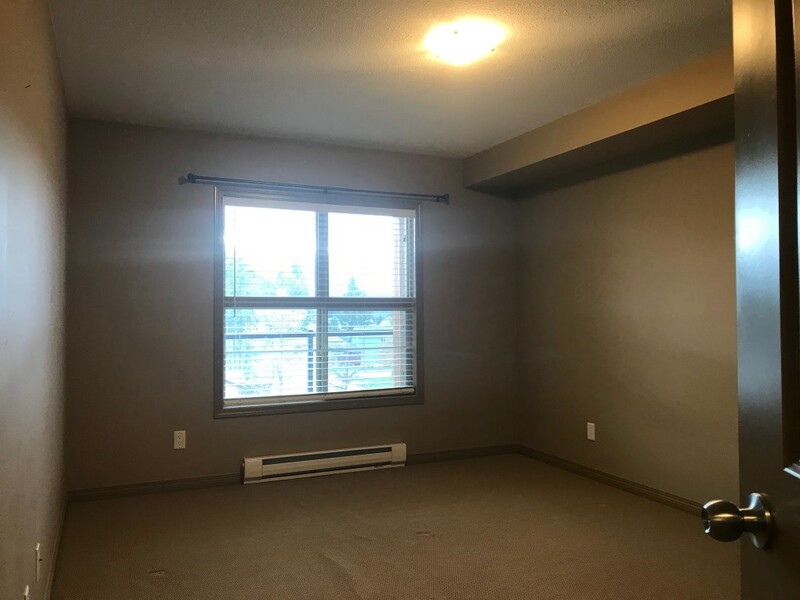 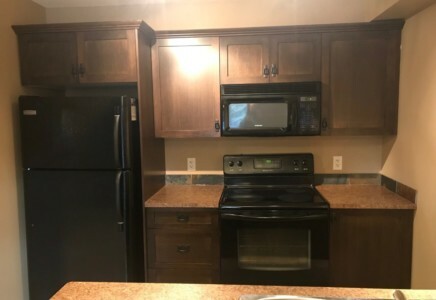 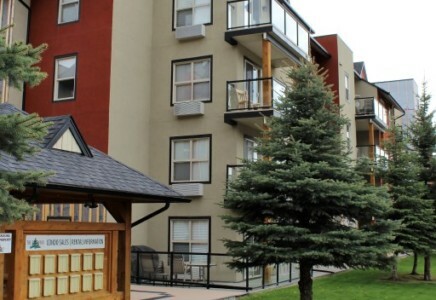 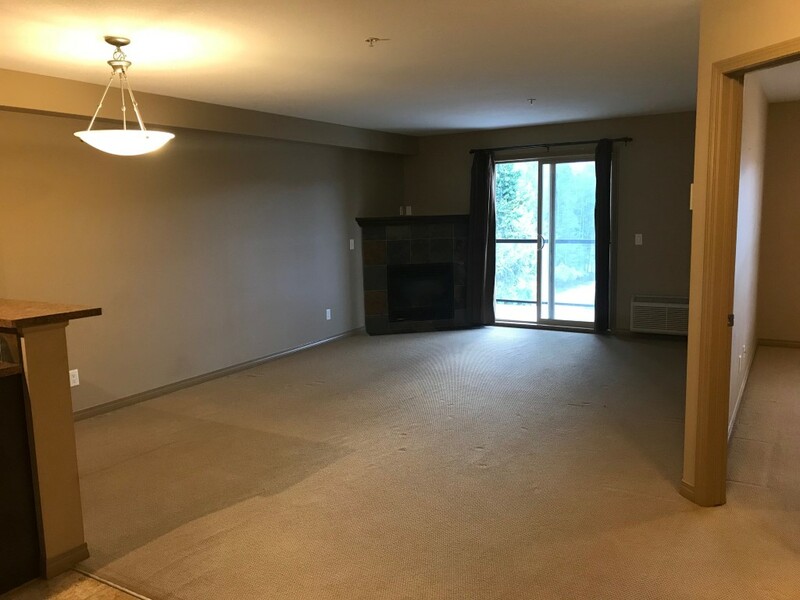 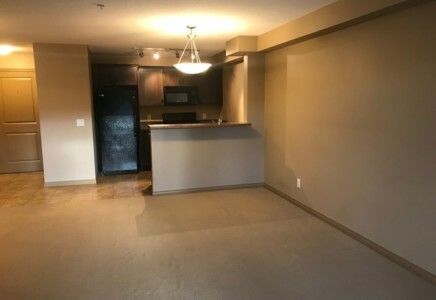 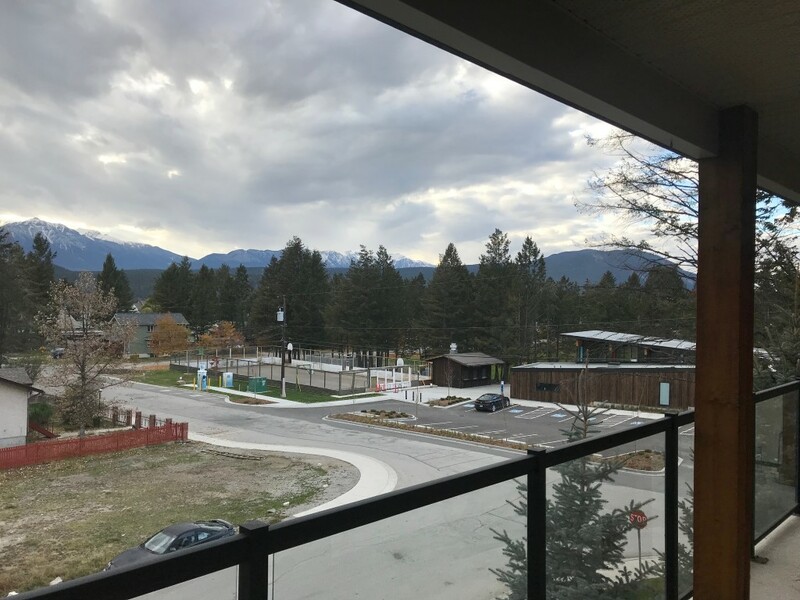 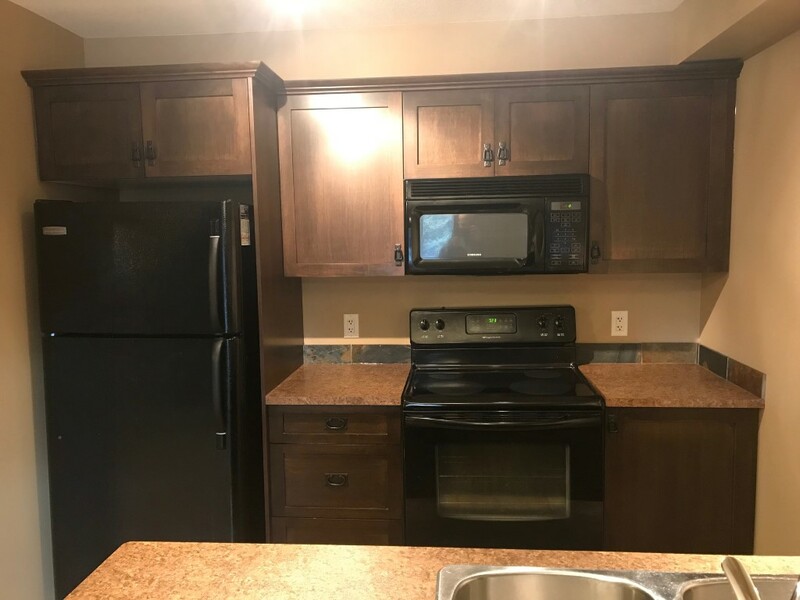 Green Door Property Management is proud to offer this one bedroom condo at The Pinewood in Radium Hot Springs, BC for long term rental. 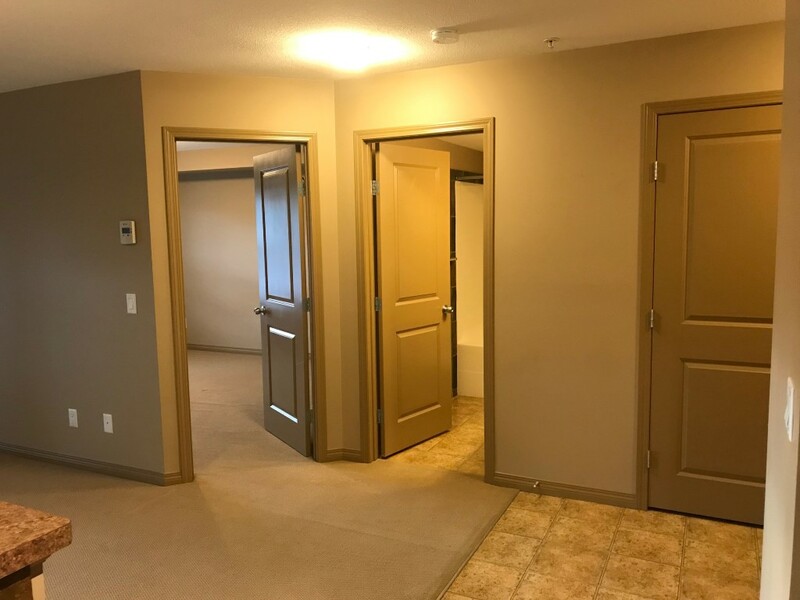 The Pinewood Condos are conveniently located on Stanley Street, a stone’s throw from the Main Street, ball diamond and playground. 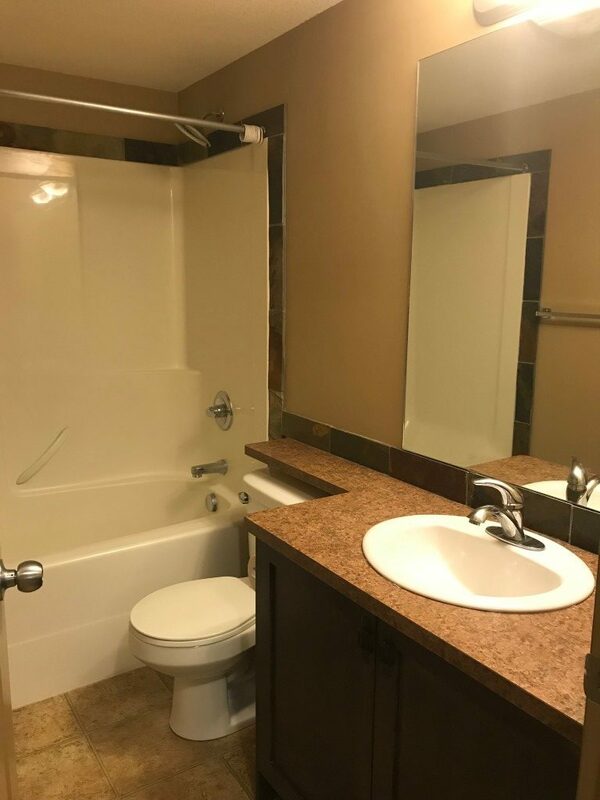 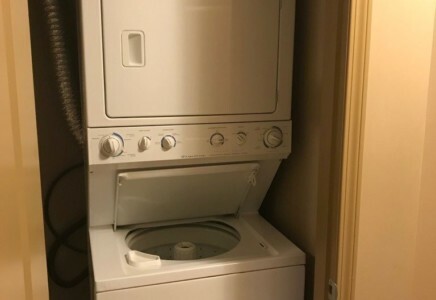 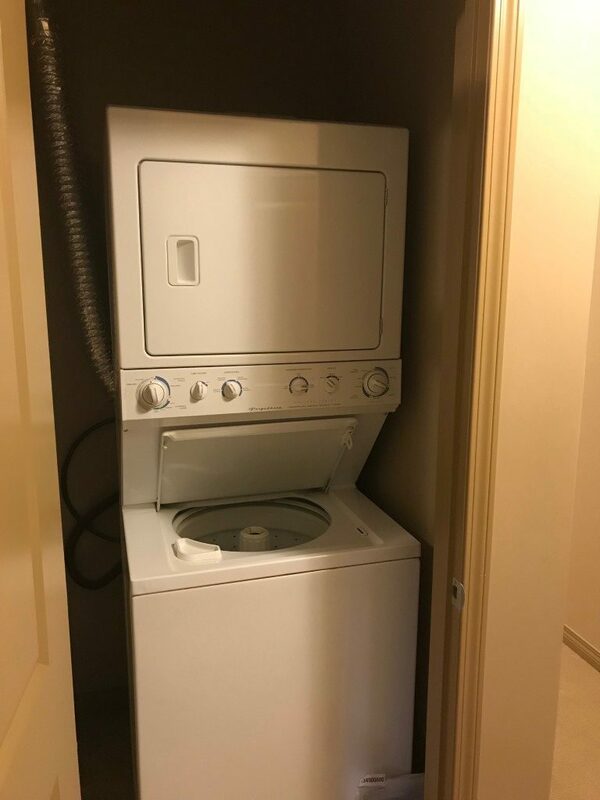 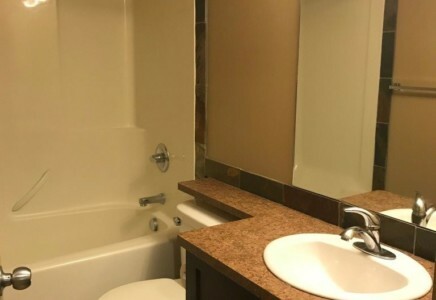 This third floor unit offers a large floor plan. Tile floors are featured throughout the entrance way into the kitchen while the open concept living room has carpet, as does the bedroom.